A good friend is one of the greatest blessings we can have. 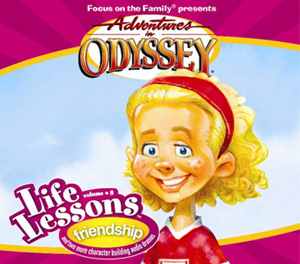 Whether you have many friends, or just one special friend, your friends from Odyssey have some lessons to teach about friendship. Contains three previously aired episodes that have been digitally re-mastered: "Room Mates," "The Good, the Bad and Butch," and "It is Well." Whit tells Lucy the story behind the hymn "It Is Well". 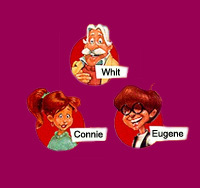 The Bones of Rath use Butch's connection to Sam Johnson to hopefully get them some tickets for a banquet where they are planning to pull a prank.